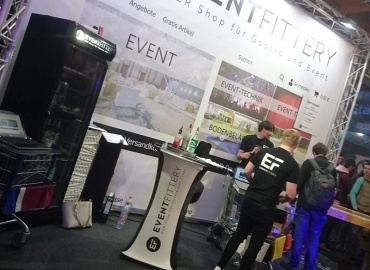 After a successful start in 2018, the conference “Future of Audio + Music Technology” organized by A3E will take place again next year. For anyone from the global music industry who is interested, they offer the chance to get information about current trends and challenges and discuss them together. To ensure that the program is as close to the interests and questions of the conference visitors, you can now vote on the central topics yourself. The conference is aimed in particular at developers of audio solutions, producers, sound engineers and musicians. 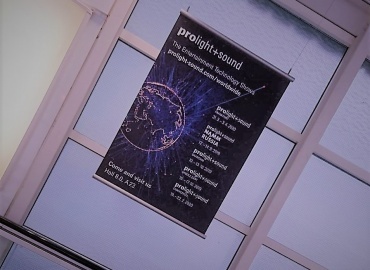 The seminars will take place in English and are free of charge to visitors to Prolight + Sound. Do you want to find out all about the trends in audio technology of the future and network with leading audio thinkers? Then don’t miss out on a visit to the “Future of Audio + Music Technology”. Are certain topics particularly important to you? Are you interested in a topic that is not yet listed? Then we’re looking for you! Take an active part in shaping the conference by voting HERE on your favorite topics. We are looking forward to your answers and suggestions. The A3E is one of the leading audio and application markets for advanced audio applications and new music technologies. Developers and programmers of music and audio technologies, audio professionals and musicians, as well as manufacturers of the next generation of music and audio technology are target groups that the A3E would like to address.